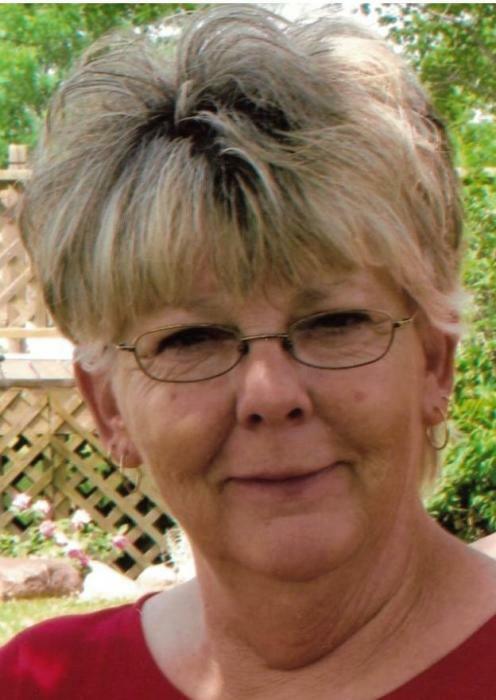 Deborah Lynn Edwards 67 of Atwater passed away Friday, March 15, 2019 at her home surrounded by her loving family. She was born September 18, 1951 in Akron to Earl and Betty Jenkins. Deborah worked as a waitress for Ries' Village Inn in Atwater. Survivors include her husband of 50 years Roger, children Roger J. (Carrie) Edwards and Rhonda R. (Mike) Bennett, grandchildren Carli Edwards and Mya T. Bennett and brothers Ronald Jenkins, Bob Jenkins and Bill Jenkins. At her request private services were held with burial in Atwater Cemetery. In lieu of flowers memorials should be made to the Edinburg United Church UCC, 4081 Rock Spring Road, Ravenna, Ohio 44266. Condolences and memories of Deborah may be shared at www.sscfuneralhomes.com.